Whether you are looking for a golf front property in Pinehurst or an equestrian estate in Southern Pines or a lake front retreat in Seven Lakes or a cottage in the charming historic Village of Pinehurst, Linda Maull is the right choice to help you find your dream home. Right Here, Right Now! 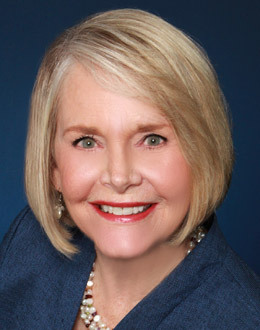 Take advantage of Linda's valuable expertise and years of experience. The Sandhills of North Carolina offers great diversity, including golf properties, equestrian communities, thoughtfully developed residential neighborhoods and very special places like the Pinehurst Resort and Spa and First Health Moore Regional Hospital. Make the Right Call today - 910-315-5516. This is the second property we have purchaed with Linda’s help. We have been very satisfied on both transactions and now consider Linda a family friend. – John and Deanna M.